Amritsar and surrounding areas are inundated by radio programmes broadcast from across the border. The content broadcast from across the border is often found to be not conducive to India's national interest and needs to be countered, an All India Radio statement said. 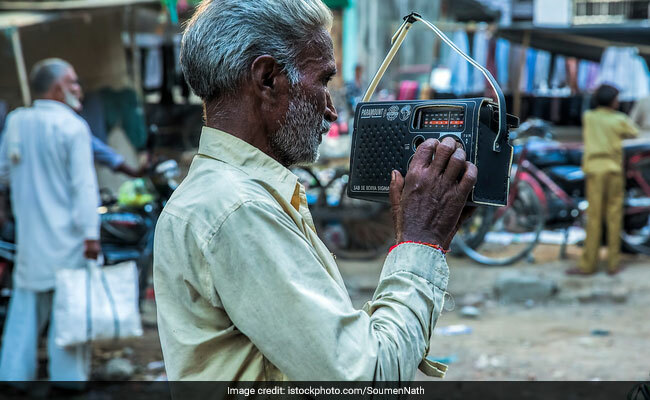 In a bid to counter the anti-India propaganda unleashed by Pakistan through its radio penetration, India on Monday launched an FM station for the border region near Amritsar. The Indian FM station would broadcast not just in the border region, but at least 50 km into Pakistani territory. A 20kW FM transmitter of the All India Radio (AIR) located close to the international border near Amritsar was formally inaugurated by Minister of State for Social Justice and Empowerment Vijay Sampla, an AIR statement said. The transmitter, that will be used for both domestic and external broadcast, is of immense strategic importance as programmes broadcast from the transmitter can be heard in a radius of at least 90 km, including over 50 km inside Pakistani territory, it said. 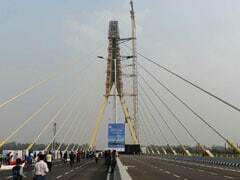 Mr Sampla, while inaugurating the transmitter, told reporters that it will help in resolving the issues of non-availability of good quality signals of All India Radio in Amritsar and surrounding areas, and also help in countering malicious anti-India propaganda unleashed by radio channels from across the border. The minister expressed hope that the content of the channel would also go a long way in bridging people-to-people contact among the Punjabi speaking people of the two countries. Prasar Bharati chairman Surya Prakash said on the occasion that as a public service broadcaster, Prasar Bharati and its two constituents All India Radio and Doordarshan, were committed to playing a catalytic role in the development of the country. Praising the role of All India Radio, Mr Prakash said that All India Radio has always been at the forefront of preserving the country's cultural heritage and integrity. Director General AIR Fayyaz Sheheryar said the FM transmitter shall ensure stereo quality listening of radio programmes in the region. To begin with, the transmitter will carry an assortment of programmes broadcast in Punjabi by FM Rainbow Channel of AIR Jalandhar, 'Des Punjab', and programmes in Saraiki language. Popular programmes of Urdu service of the External Services Division, AIR, will also be broadcast, the statement said. 'Des Punjab' programme and the programmes in Saraiki which are presently broadcast on medium wave are immensely popular in Pakistan as these are specially devised to focus on the commonality of the Punjabi culture and heritage between the two halves of Punjab, it said. Initially the transmitter shall carry programmes for 18 hours every day from 6:00 AM to midnight. Amritsar and surrounding areas are inundated by radio programmes broadcast from across the border. The content broadcast from across the border is often found to be not conducive to India's national interest and needs to be countered, the statement said. This transmitter, due to its strategic location, would provide for countering of any misleading anti-India propaganda and put India's point of view in the correct perspective, it said.